Thoughts and impressions on a few albums, metal and nonmetal. 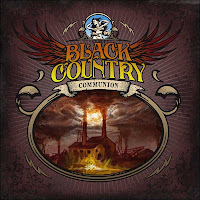 About a week ago I heard Black Country Communion's "One Last Soul" on satellite radio, which had me do a little investigating. Upon researching the band, I found that they had recently released a new album, but "One Last Soul" was on their debut, so I opted for that. 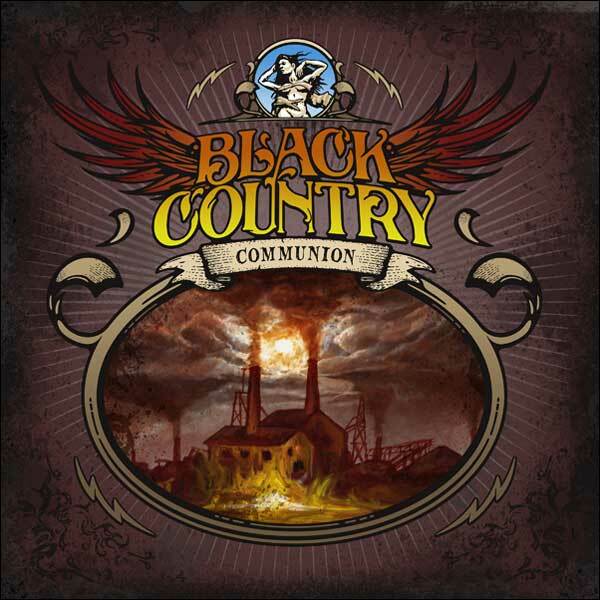 If you're still not convinced simply based on the fact that I enjoy Black Country Communion, consider that the band is composed of veteran members, most notably Joe Bonamassa, a phenomenal blues/hard rock guitar player; and Glenn Hughes, a vocalist who goes way back, having worked with Black Sabbath, Iommi, Deep Purple, and others. On the whole, I really like the band's debut, but I have one beef with it: for the guitars, the production is too recessed, effectively creating a veil and blending them into the background when compared with the drums and vocals. Aside from that, this album is a very good effort with top-notch guitar playing and an outstanding vocal performance by Hughes. 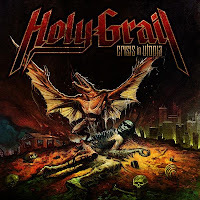 If you recall, I submitted a post on Holy Grail not too long ago. I found the band interesting, though not deserving of being called part of the new wave of traditional heavy metal. 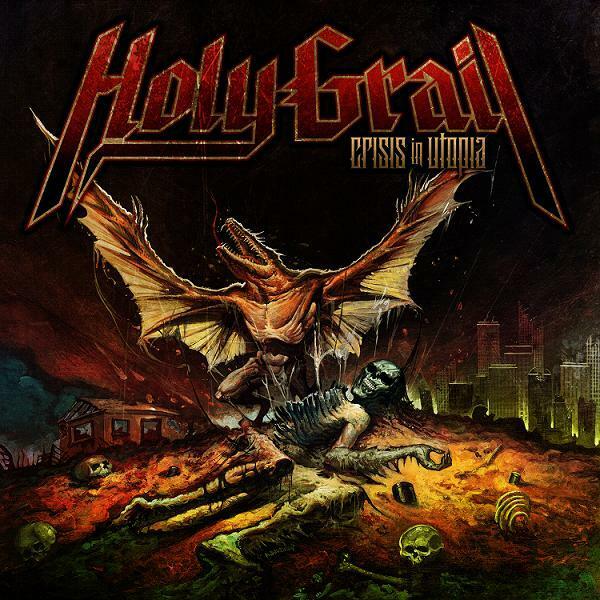 Crisis in Utopia is largely a blend of heavy metal and power metal, yet there is a catch--metalcore influence is abundant throughout the record, dragging it down a few notches. There are too many chugga-chugga riffs and sections that have breakdownish qualities. James Paul Luna's vocals are generally sub-par for the entire album. He struggles in the higher vocal range, and, worst of all, there are a few parts where he outright screams, a trait typical of metalcore. Avoid Holy Grail for better groups like White Wizzard, Cauldron, and Skull Fist, bands that deserve to be called part of the movement. This album can be summed up in two words: crushingly heavy. 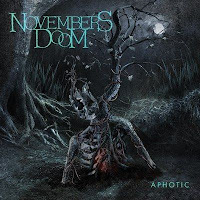 Aphotic is a strong contender for album of the year, and, though Novembers Doom's overall sound has changed since their early days, they are still on the same basic track of an artistic blend of doom and death metal. This record is continuation of the newer style, albeit in such a way that oozes quality, more so than their other recent albums. In a nutshell, this is the kind of album that gets better every listen. Favorite tracks include "The Dark Host" and "Six Side." Oh, and the production is fantastic. I can actually hear the bass, and the sound isn't too compressed. Something a bit different here: Eurobeat is a form of electronic dance music heavily influenced by '70s disco and '80s pop with its first origins found in England in the mid 1980s. Outside parts of Europe and Japan today, the subgenre essentially has its foot in the grave. When I first heard the style, I thought every song sounded the same with little that differentiated it from other forms of electronic dance music. Eurobeat strikes me as the type of subgenre that embraces repetition (as with all dance music) with open arms. That's not to say it's a bad thing, but it gets tiring as nearly every eurobeat song follows a formula that has been specifically created for the subgenre. 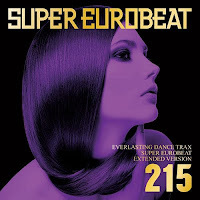 I decided to introduce myself to the style with a compilation called Super Eurobeats Vol. 215. Aside from a few songs, I'm not impressed with the record, mostly due to awful vocalists. However, tracks like Alix's "Maximisin'," which is heavily influenced by contemporary pop and the Hi-NRG-style eurobeat of Jeff Driller's "Mecha Fireball" are very good and have enjoyed repeated listens from me.